Today, New Zealand producer and songwriter BAYNK has released a brand new single “Water,” a pristine electronic production cloaked in intricate layers of horns and percussion highlighting BAYNK’s aptitude for crafting electrifying and innovative sounds. “Water” is out now via AllPoints and can be streamed everywhere here. The new track comes in anticipation of the NZ producer’s sophomore EP, Someone’s EP II, which is set to be released May 15. BAYNK simultaneously released a visualizer for “Water” with the help of Tess Bijere who’s created visuals for LANY and Jacob Banks, as well as co-director Spencer Graves, who has worked with the likes of Kendrick Lamar and Lauv. Born Jock Nowell-Usticke, BAYNK has seen a meteoric rise from sheer obscurity to the brink of breakout in just 2 years with releases amassing 82MM+ plays on Spotify alone. 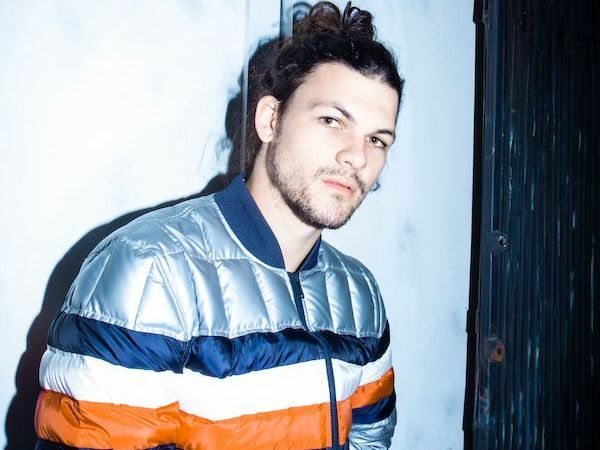 Most recently, BAYNK received much critical acclaim for new EP singles “Off Limits” with Australian pop sensation Glades and “Settle” with UK artist and vocalist Sinéad Harnett. Stream “Water” now at the links below and stay on the lookout for more news on BAYNK’s upcoming Someone’s EP II.